Mattanu Private Game Reserve is located in the Northern Cape Province, the biggest, safest and Malaria free province in South-Africa, approximately 58Km north west of the diamond digging city of Kimberley. Nestled in the shade of indigenous Camelthorn trees, this family run business offer unparalleled intimacy and seclusion in their luxury tents and is characterised by exuding warmth and effortless hospitality. Five luxury tents, each with a private viewing deck overlooking a waterhole, are decorated in African design, complete with luxury sleeper wood furnishings, full bathroom en-suite, indoor showers and air-conditioning with under floor heating. Here you will savour uncompromising high standards of service, efficiency and personalised attention. Here you can come and relax in the African Kalahari Bushveld Savannah amidst the Camel-thorn trees. Enjoy your evenings in our air-conditioned luxury restaurant and bar and experience true South-African cuisine. For the wine connoisseur we also provide an extensive wine selection in our underground wine cellar along with a cigar collection from around the world. Relax at the pool after a hot day or partake in any of our numerous activities at Mattanu or the surrounding area. 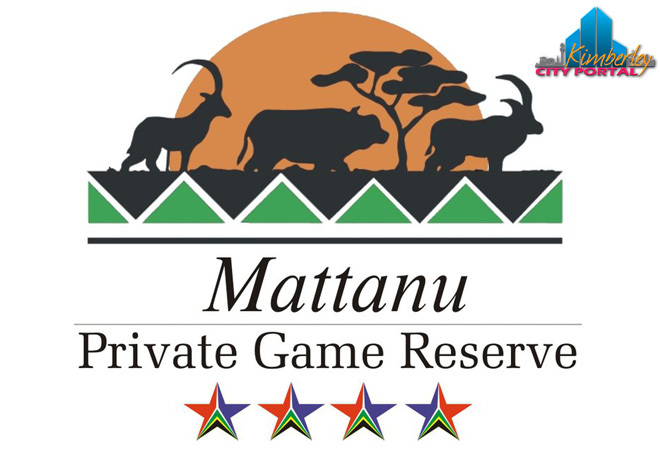 View all events in "Mattanu Private Game Reserve"
Time: 24/7; By appointment only.